The Carl Albert State College cross country team began their 2018 season Saturday, participating in the Southwestern Oklahoma State University Open in Weatherford. The Vikings have five runners — two of them local, Poteau's Jacob McBride and Wister's Kaiden Jackson. Hartshorne's Andreas Lujano, Meeker's Justis Nelson and Muniru Bah from Gambia round out the roster. 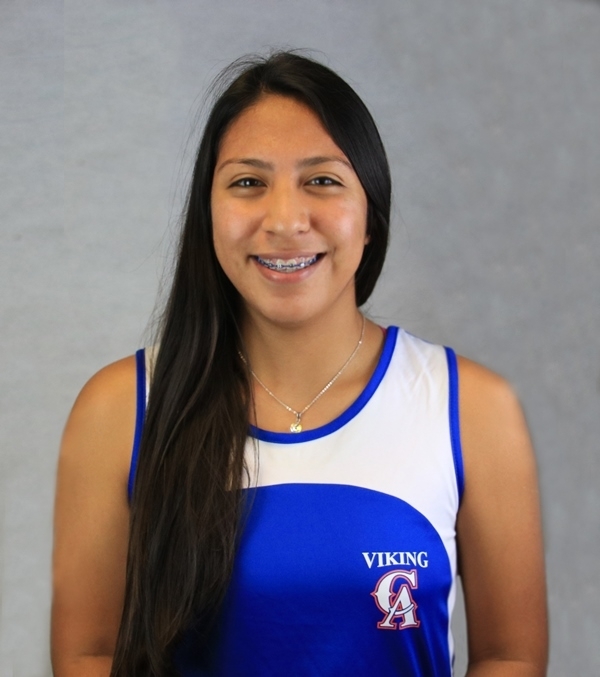 The Lady Vikings have four runners — three of them former Heavener Lady Wolves, Vanessa Martinez, Iris Martinez and Yisel Martinez. "There is excitement growing for this season," CASC coach Aaron Emberton said. "I believe the runners are ready to compete." CASC women's best 4K time, 18:21.8 was posted by Iris Martinez of Heavener HS and CASC men's best 6K time, 23:14.6 was posted by Andres Lujano of Hartshorne HS. Comparing where things begin with the inaugural season of the program last year to now, there's quite a difference. "My goal was to have at least five athletes on both squads," Emberton said. "I ended with four women and five men. That was starting with two runners from last years squad. I believe the word is spreading to the high schools about our program. We are also attending more meets this year which should help our exposure. If everything goes well, we will have seven returners next year, to go along with new recruits." Emberton said this year's runners have had an excellent preseason to get them ready for the expanded schedule of meets this season. "All runners but one have had a healthy preseason," he said. "Most athletes came to school in shape. A few needed a week or two to get back to running form. We have escaped the injury bug so far. However, we do have one runner who needs additional medical clearance before competing. We expect that to be taken care of by next week." Although the program is just two years old, Emberton said there are high expectations for this season. "I have high expectations for all of the runners, individually," he said. "I expect each runner to improve every meet. When it comes to the teams success, I expect us to compete better than we did last year. Once we get our first meet under our belts and the freshmen see how tough the competition is, I suspect their drive to be better runners will increase." Fans can come see the CASC runners, and other local high school runners, Sept. 15 at the college when the CASC Open and the Poteau High School Invitational are held jointly. "I encourage the community to come out [Sept. 15] to Lafevers Trail." Emberton said. "We will host a meet in conjunction with Poteau High School for local high schools. Prior to the high school meet, an Open run is planned for the community to try out our cross country course and to see our team in action." 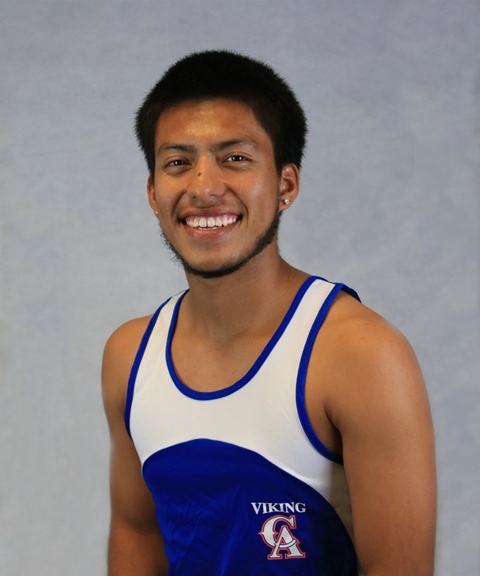 CASC men's best 6K time was posted by Andres Lujano.